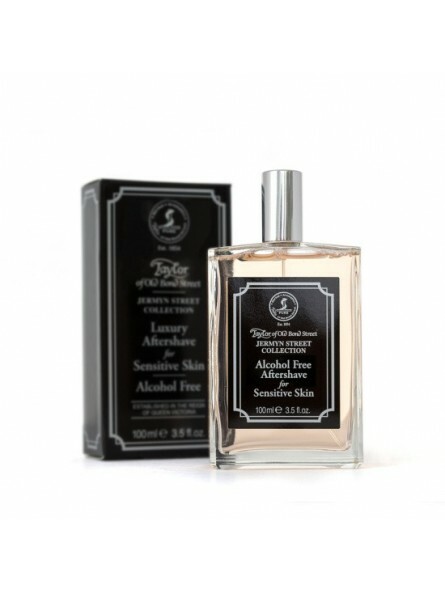 Taylor of Old Bond Street Jermyn Street Collection Aftershave Lotion is a Gentlemen’s luxury aftershave by Taylor of Old Bond Street. It has been specially formulated without Alcohol for Sensitive Skin. 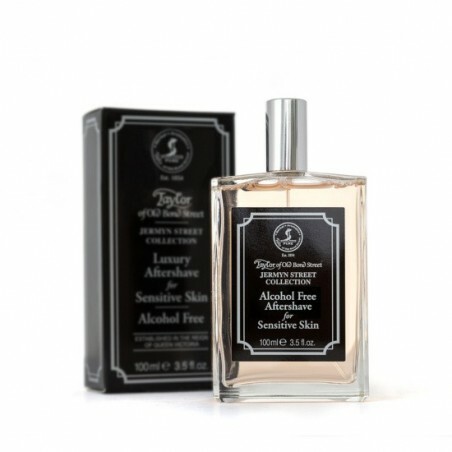 It is a fresh fougère fragranced aftershave. Contains no parabens. Allergen-Free. Alcohol Free.